Normaderm Beautifying Anti-Acne Care is rated 4.6 out of 5 by 8. Normaderm Beautifying Anti-Acne Care is Vichy's most powerful anti-blemish moisturizer for oily skin, shown to fight signs of blemish-prone skin. Clinically tested to treat persistent and recurring imperfections: visible pores, shine, and dull complexion, leaving the skin feeling mattified, comfortable and hydrated for 24 hours. On a cleansed and dry face, cover the entire affected area with a thin layer of this moisturizer for oily skin one to three times a day, avoiding the eye area. Massage gently until thoroughly absorbed. Make-up can be applied immediately. Has a mild exfoliating effect resulting in a softer and smoother skin. A very light mattifying ingredient that makes pores less visible. 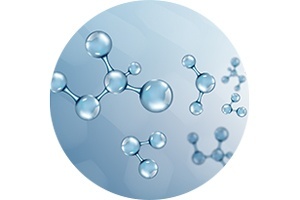 Adult skin that is oily, shiny, and prone to acne. 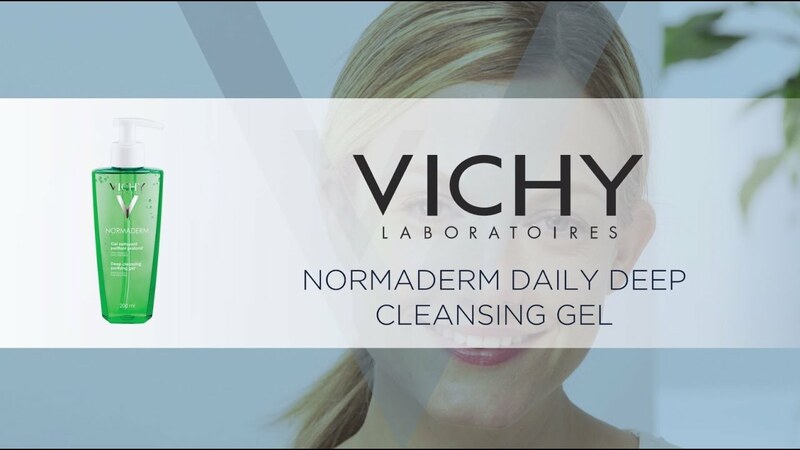 Normaderm Beautifying Anti-Acne Care is Vichy's oily skin moisturizer and most powerful treatment to fight acne. 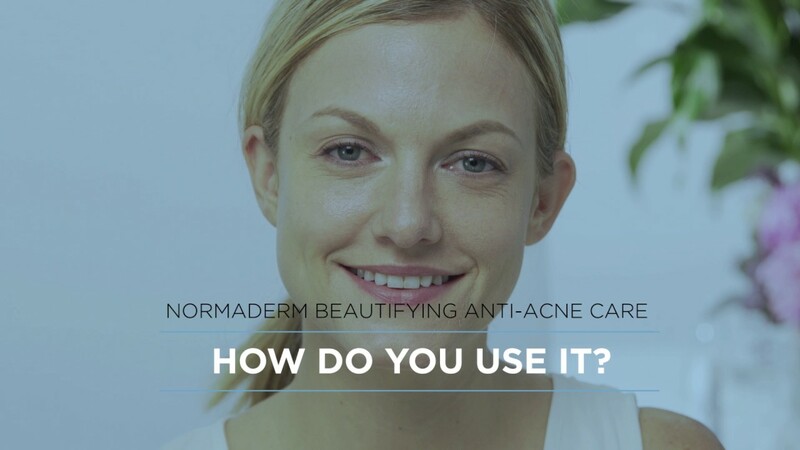 The formula is clinically tested to treat persistent and recurring imperfections while leaving the skin feeling hydrated and comfortable for 24 hours.<>br> Normaderm Beautifying Anti-Acne Care is enriched with [Air Licium + Phe Resorcinol] technology that acts on the appearance of pores and shine. With 1.5% Salicylic Acid to treat acne. Day after day, blemishes appear reduced, leaving your skin looking radiant and beautiful. A light and fresh texture with a unique "clean skin" finish. Light, intensely refreshing fragrance selected to maximize the sensorial experience. -Pores appear smaller and less visible. -Skin appeared brighter and showed improvements in color. On a cleansed and dry face, cover the entire affected area with a thin layer of face moisturizer one to three times a day, avoiding the eye area. Massage gently until thoroughly absorbed. Make-up can be applied immediately. Always use on clean and dry skin. For best results use Normaderm Gel to wash your face. 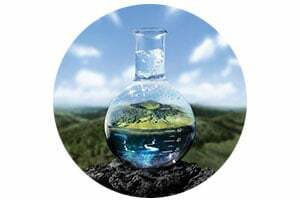 Why Normaderm Face Moisturizer For Oily Skin? Rated 5 out of 5 by AriesofKym from What a life saver! I have been battling adult acne for many years and was so frustrated UNTIL I found normaderm. This moisturizer has been a life saver. I love the way it feels, it has a great smell and it keeps my adult acne under control which makes me feel so much better about how I look these days. Rated 5 out of 5 by ozgeozel from Perfect for acne! I have been using it for two years and the best option to fight with acne! Strongly recommended!!! Rated 5 out of 5 by DonnaN2019 from Love it! I have been using this awesome product, Normaderm, for seven years! It has worked great for me in all types of climates: dry and cold in northern states to hot and humid in the south. My skin is combination with occasional breakouts. Normaderm has been the best product I have used because it keeps the breakouts in check yet it does not dry out my skin. A little bit goes a long way! It also smells great! Rated 5 out of 5 by Beata from Perfect cream for shiny skin. I Am using normaderm products for years. Perfect for shine and oily skin. Rated 5 out of 5 by Brenner from So glad I tried this I am normally pretty hesitant to try new moisturizers because of my acne prone skin type, but this one I am glad I tried. It is super light. Smells really good. Contains the active salicylic so it is still working as you wear it, and it doesnt feel heavy or oily. Absorbs into the skin really well and I love it. Highly recommend for acne skin types. Rated 5 out of 5 by Ayala-Acosta from Skin looks better, love that its PF&noncomedogenic according to other people, my skin looks nice, pores are smaller or at least the black heads aren't as visible to them, areas(my t zone and nose) where i had damaged/dried out my skin with alcohol were easy places for pimples to form (that i solved with a moisturizer), but i would still get black heads, and while i could clean my face of them and temporarily shrink my pores with a face mask, they would come back like a day later the same. this does something to my skin, but its working. it like 'eats up' the blackheads, makes it easier for them to clean up (out?) and sized down my pores to an ideal level. i have dry, sensitive skin. i don't seem to have any negative results toward the ingredients, i don't use it as instructed all the time, i use it more like a mask or spot treatment for like 10 min on the areas. it does 'tingle' or slightly 'burn' this way, but it doesn't leave my skin red, irritated, peeling or anything bad, like i said, people say my skin looks better, but I'm just glad the blackheads aren't as 'there' as they were. when i do 'masks' with this product, i just wash my face afterwards. the bottle is pretty small, fits in my palm, amount seems standard tho, 1.7oz, a lot of products come in that size, im ok with the price for it if i used it like it tells me too, but as ive said, ive been using it like a mask mostly everyday, once a day. its been 3 weeks, its half way gone. i hope it doesnt lose its affect once my face gets used to it. i really liked it so i'm buying more but im planning on using it lightly now that its done a good amount of repair. Rated 4 out of 5 by Galina from Great stuff! This is a good product but it didn’t impress me. I am not in love with it, though I can’t complain about it. It does everything is says it does. Rated 3 out of 5 by Sebastian from Made skin more oily I use the Mineral 89 and decided to add this to my routine to help control my oily skin. The Normaderm does have some good qualities. It leaves my skin feeling soft and hydrated. However, it becomes too oily throughout the day. Also, I wish it was fragrance free. I don't think I will purchase again. 1. What is the Difference Between Adult and Younger Acne? Whereas adolescent acne is more common in young men, adult acne affects mostly women. Unlike the sporadic breakouts experienced during adolescence, adult acne is cyclical and incredibly stubborn, presenting as not only breakouts and blemishes but also lingering scars, uneven skin tone and texture, a constant shine, enlarged pores, sensitivity, and dehydration. It mostly occurs around the mouth, chin, and jawline areas. Normaderm is a hydrating anti-imperfection care that treats all the flaws in adult skin. 2. Can I Apply Makeup Immediately After the Application of Normaderm? Normaderm has an ultra-light, ultra-hydrating and fresh texture, which delivers a unique “clean skin” finish noticed by 95% of women. This allows you to apply makeup immediately after application, but make sure to look for foundation and concealer formulas that are non-comedogenic and will not clog your pores. 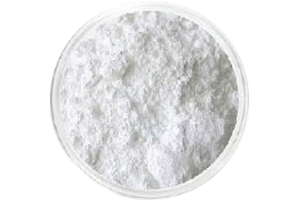 Airlicium is a transparent powder composed of more than 99.9% air by volume. One of the world’s lightest solid materials. It has pore blurring, imperfection concealing and anti-shine properties It creates a durable anti-shine effect on skin, to absorb sweat and to counter high-humidity environments and can be found in Vichy’s Normaderm Beautifying Anti-Acne Care.